I can not believe I had not tried this before. What was I waiting for?!? 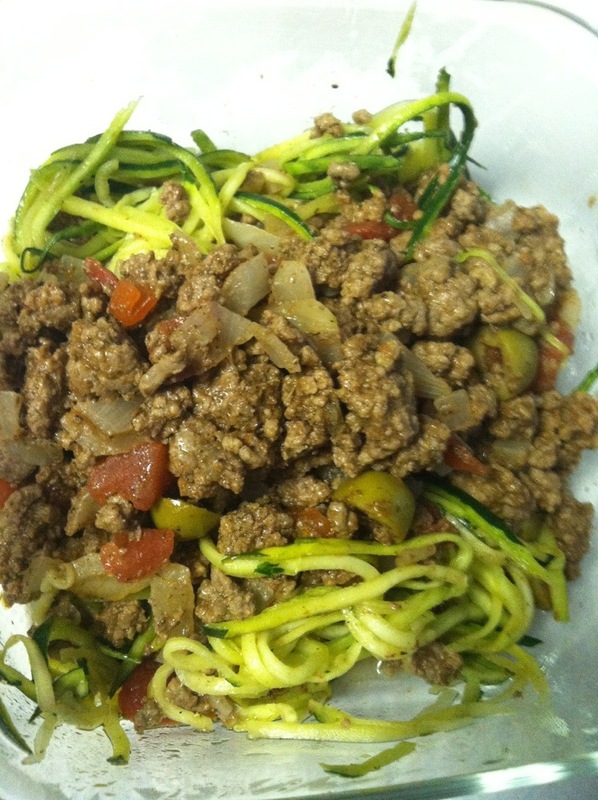 Having some extra zucchini in my fridge gave me the idea of pairing it with some home made picadillo. So good! 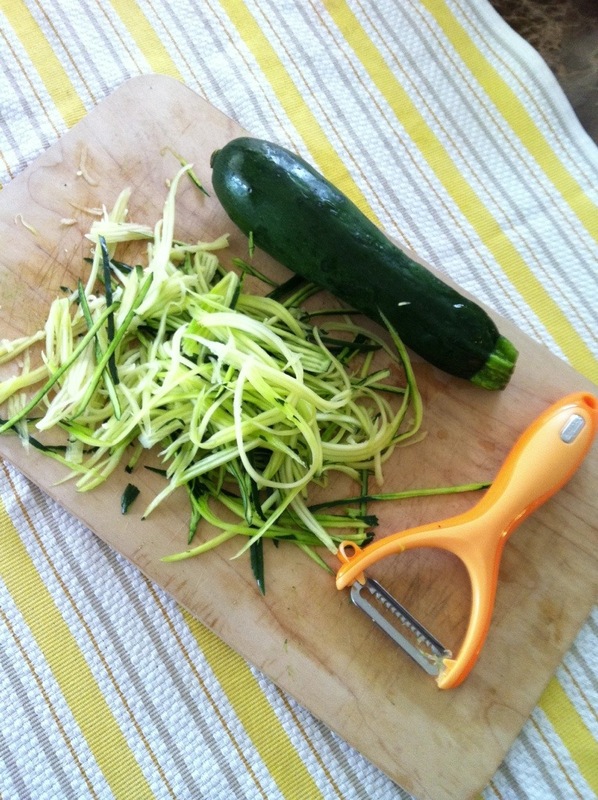 All you have to do is scrape the zucchini with a julienne, avoiding the seeds. I placed the shredded zucchini on the skillet for a few minutes to soften up some. Serve with protein on top. I’m a big zucchini noodle fan too! they are THE BEST. Yes that’s my next purchase. Thanks! !